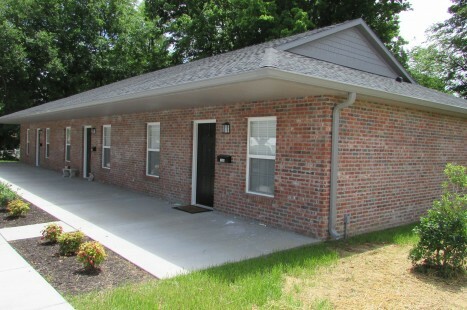 Minutes from Audubon Park and Atkinson Park! 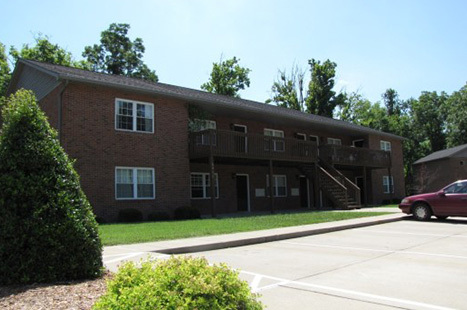 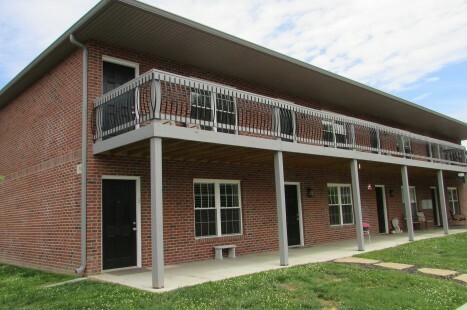 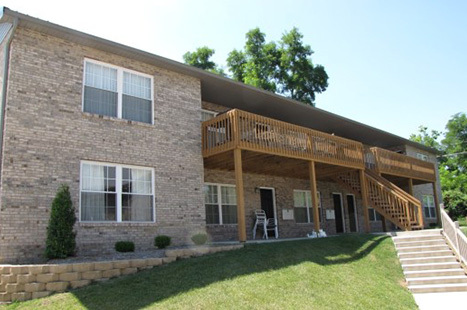 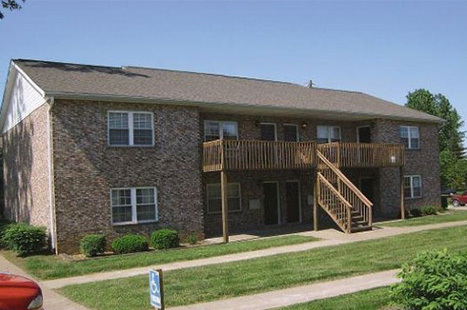 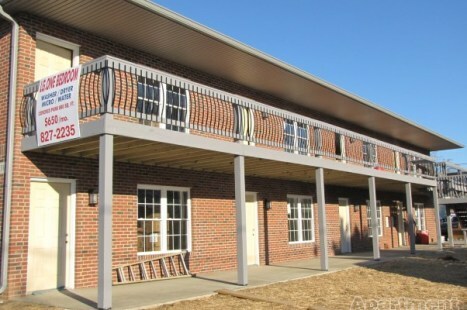 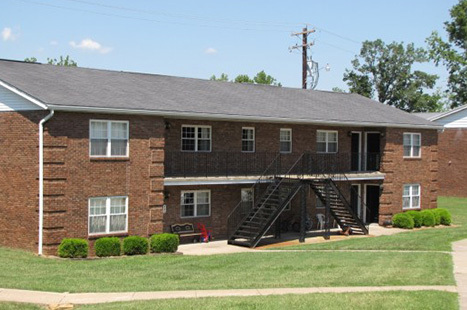 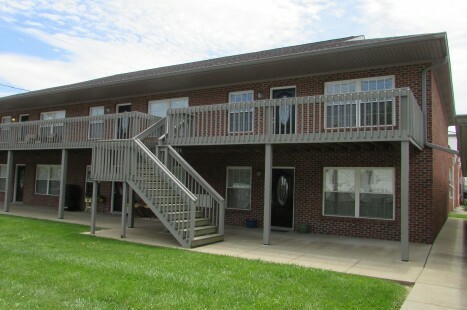 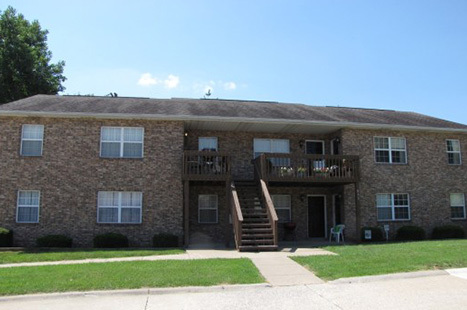 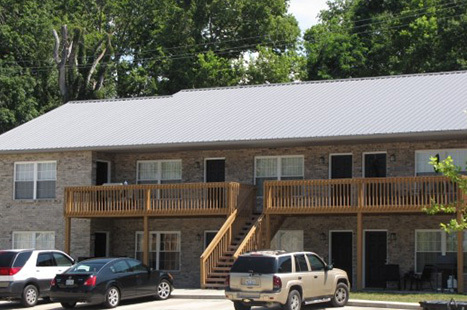 Barret, Greenleaf & The Elms Apartments is the most trusted multi-family company in the Henderson, KY area. 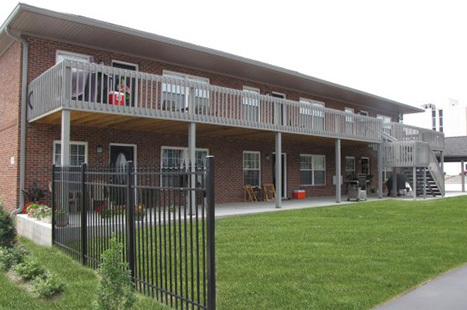 At Barret, Greenleaf & The Elms Apartments we are staffed by a highly skilled team that understands the dynamics of your local real estate market. 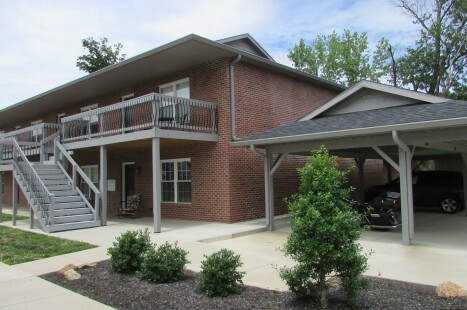 Our staff will communicate through the process so you can make an informed decision. 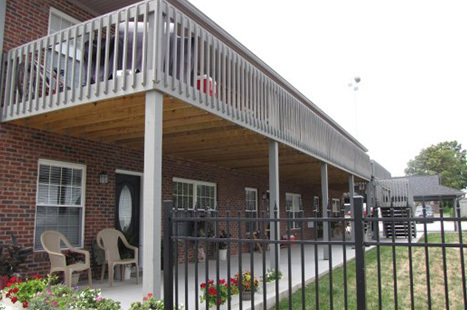 Our staff works hard to build lasting relationships with each and every client. 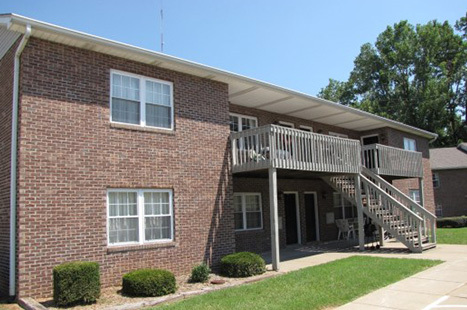 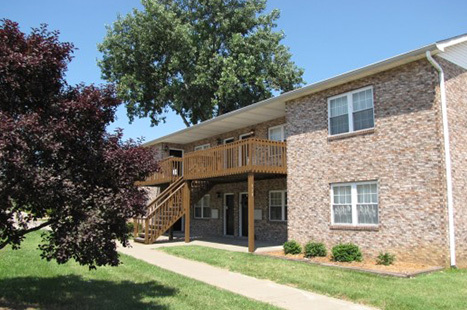 At Barret, Greenleaf & The Elms Apartments, we are backed by several years of experience in the multi-family industry. 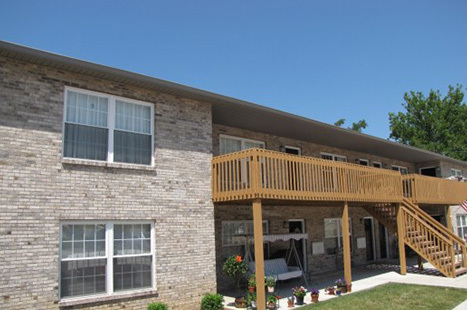 We work hard to meet all of your needs. 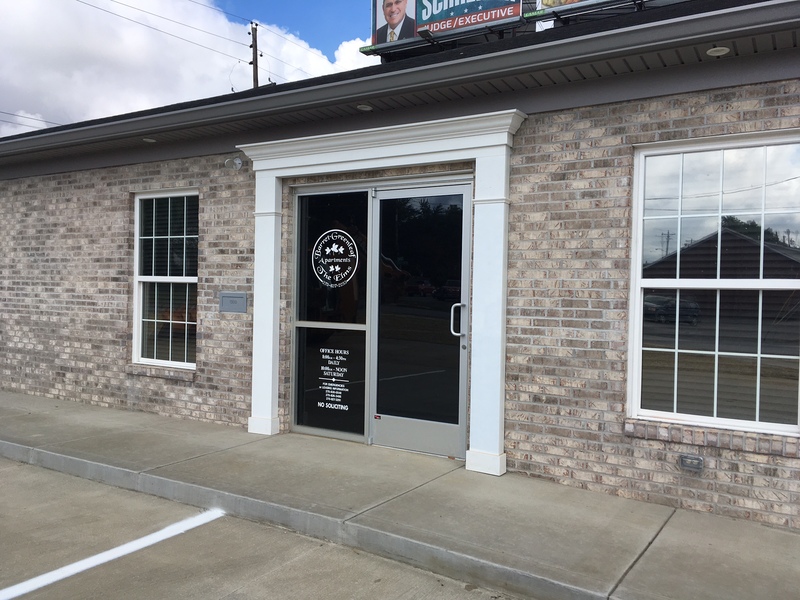 Our staff works with state of the art tools in the industry to help you find the best solution for your real estate needs. 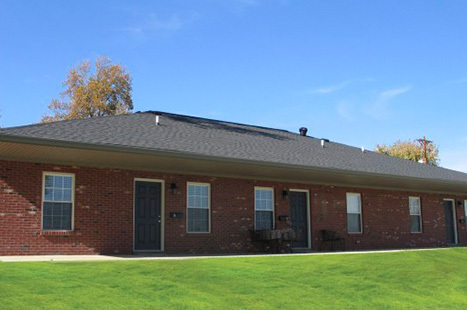 We respect your time by working efficiently. 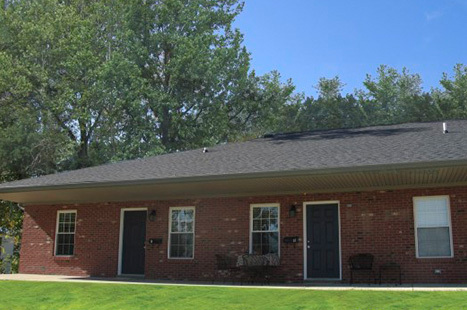 As a leading provider of rentals, we take pride in offering the best customer service, well maintained grounds & skilled maintenance department. 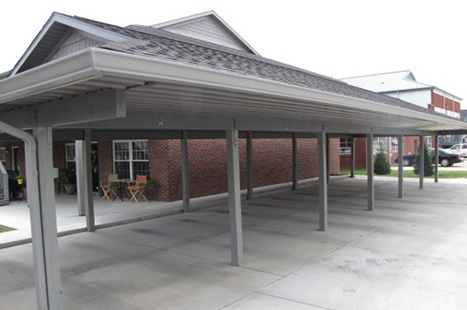 We are dedicated to serving the needs of our customers each and every day. 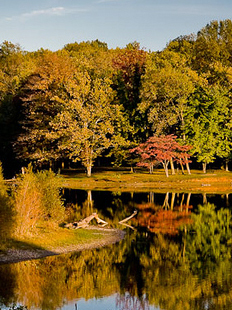 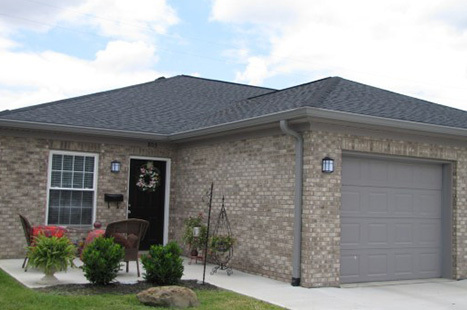 We are owned and operated for over 40 years by the Cornbleet family. 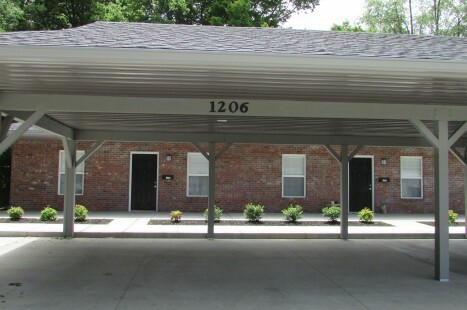 We offer 1, 2, and 3 bedroom rentals. 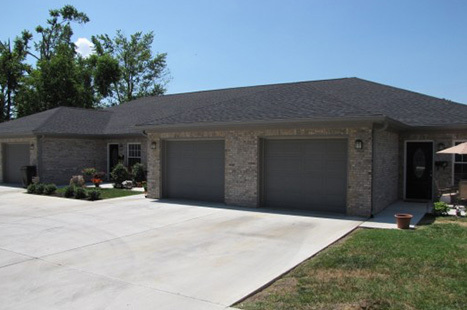 We have 24 hour emergency maintenance staff if the need arises. 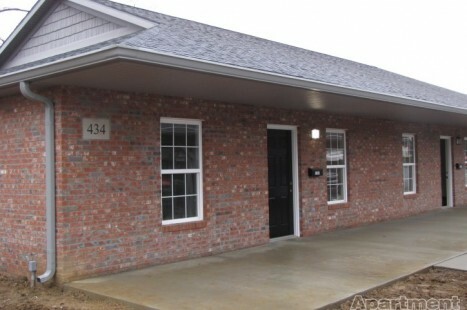 All our rentals include kitchen appliances, water, and sewer. 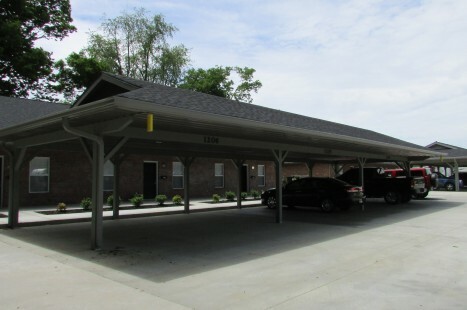 Some have on site laundry and some have full size washer and dryer in the units. 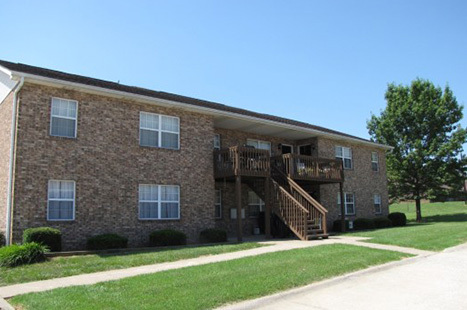 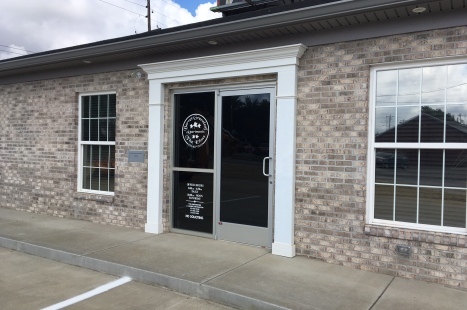 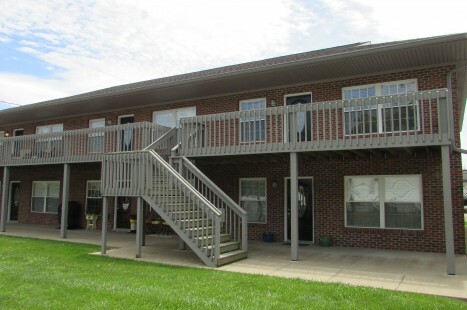 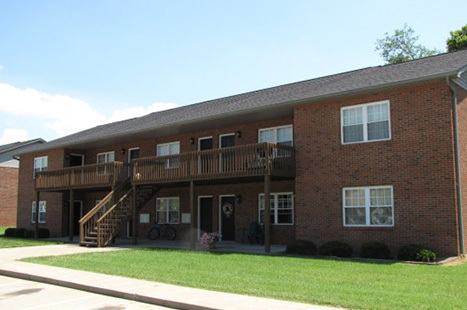 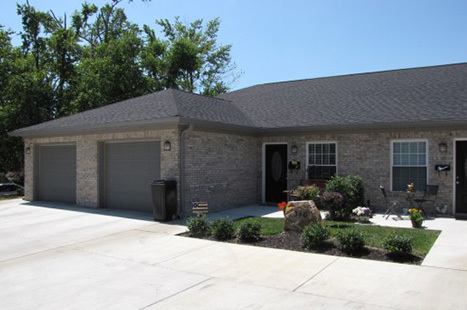 We are located minutes from dining, shopping, schools, government, downtown, and riverfront activities for both Henderson, Kentucky and Evansville, Indiana. 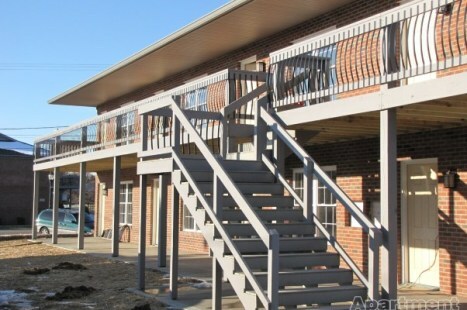 We have various price points to everyone’s budget. 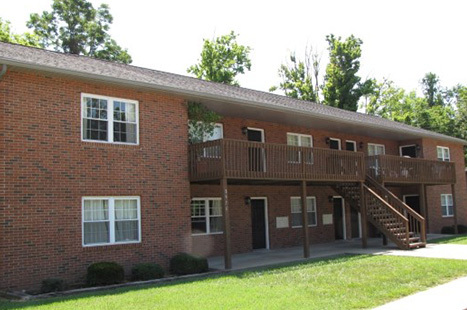 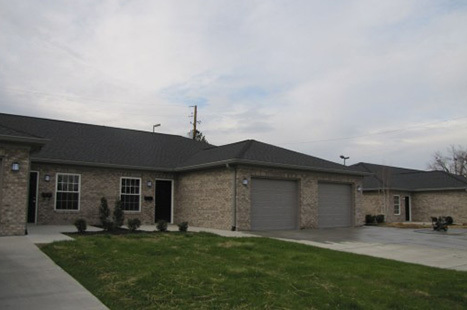 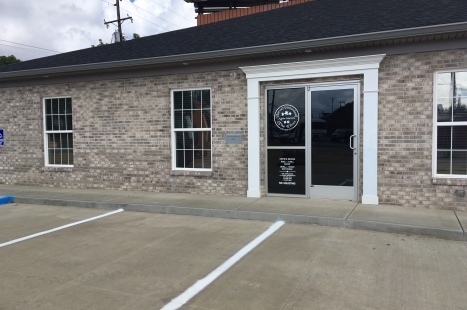 We have several locations throughout Henderson, Kentucky. 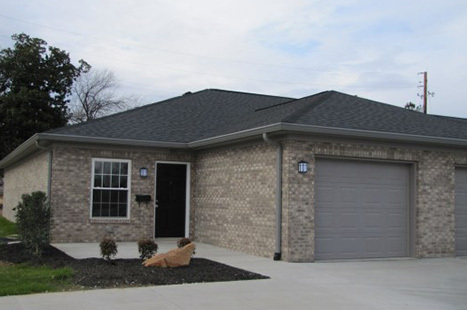 Call us at (270) 827-2235 so we can personally assist in finding your dream home!